Top 10 mobile applications for the cabin crew! Every time we fly, the cabin crews who make it happen our dream travels. But they have many tasks such as meals, any problems that may occur during the flight, showing special attention to the elderly and children etc. Also, sometimes their job can drag them to the other end of the world. Every day is an adventure for them. Do you think these hidden heroes need little helpers? Of course, there are thousands of applications in the world to help for you cabin crews!!! We have listed you the most necessary ones! Here are the top 10 application for the cabin crew! Cabin crews travel a lot to different destinations. Sometimes it can be Paris, London and many beautiful places. One day you might have a flight call to Africa or Mexico and you really don’t even know which street is secure for you. At this point, Panda warns you if you are in a dangerous street and shows the best route to get out that street and turn your way to a secure place like Police Center or a public square. Panda can be one of the best mobile applications for cabin crew for the security. This app is like a gift for cabin crew. Every airport has two unique codes for regulating the system all over the world. The first letter of the ICAO shows the continental number of the airport, the second one shows the country, and the last two shows the actual location of the airport. And cabin crew needs to know these codes. Of course, it’s not easy to recognize all of the codes, especially for the new ones. 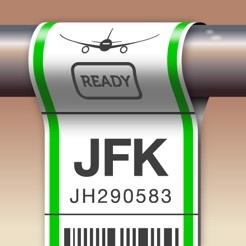 But don’t worry Cabin Crew Ready Lite shows all the codes of airports for cabin crews. It has 1000 airport on it. 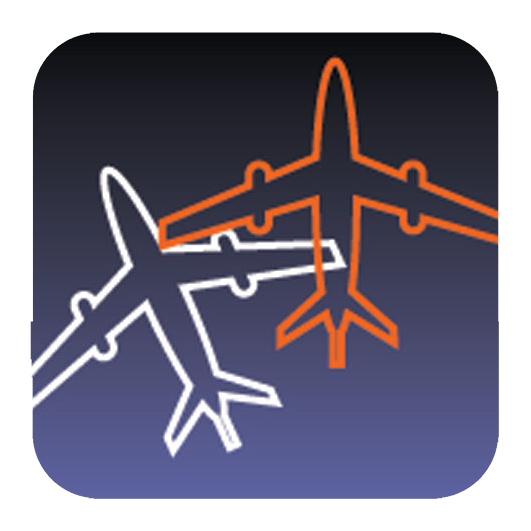 Flightradar is the most popular mobile application for the cabin crew. You can see where is your plane, what model it is and high of it or the landing time. Cabin crews should have that application on their phones to know these things. Also, things that provide by FLİGHTRADAR24 can useful for travel agencies who carry tourists and travelers. Glocalzone provides travelers to earn while they are traveling. How? It’s so simple! You need to add your travel to Glocalzone with details. Glocalzone’s users will send product requests to you, accept them and deal with them at the traveler reward. Then, buy their product requests, bring them on your way back and get your traveler reward! It’s great for cabin crew to earn extra cash while they are working. For example, you can earn up to $100 by bringing an iPhone from your USA trip. Also, you can meet with locals via Glocalzone! Glocalzone is launching a new version of their application. You sign up their website and use it until the new launch! Do you want to contact with other cabin crew fellow? Aircrewlink is a great application for you. You can meet new colleagues on this app and conversation with them. It’s like a social media for cabin crews. We recommend you to use this app if you want to know how it is going for the other cabin crews. 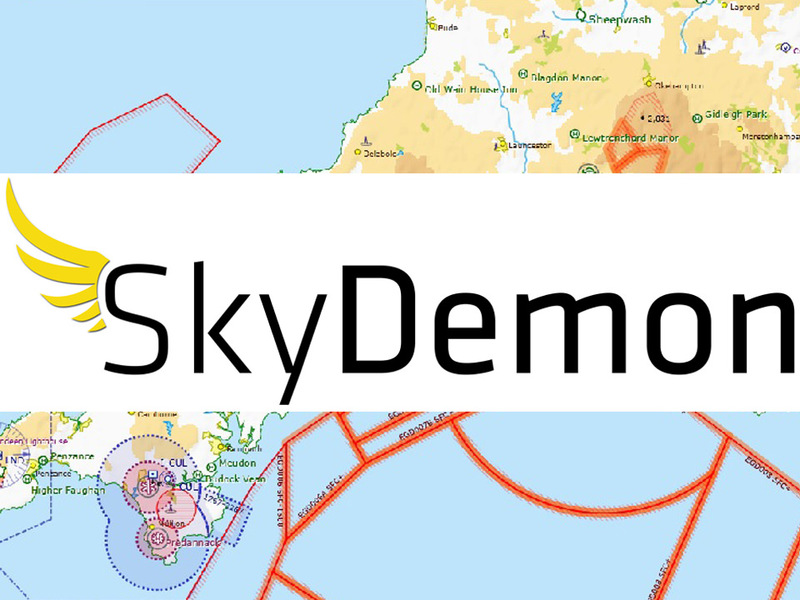 SkyDemon is an application for flight-planing. It shows the best route for your flight and every cabin crew can reach and follow it. Cabin crew can find all information that needs for a flight like speed, windward etc. Duolingo is a great way to improve your language. It provides a fun and efficient way to learn a new language. We know that Cabin Crews can talk lots of languages frequently. But everyone needs some improvement and isn’t it great to learn new languages? 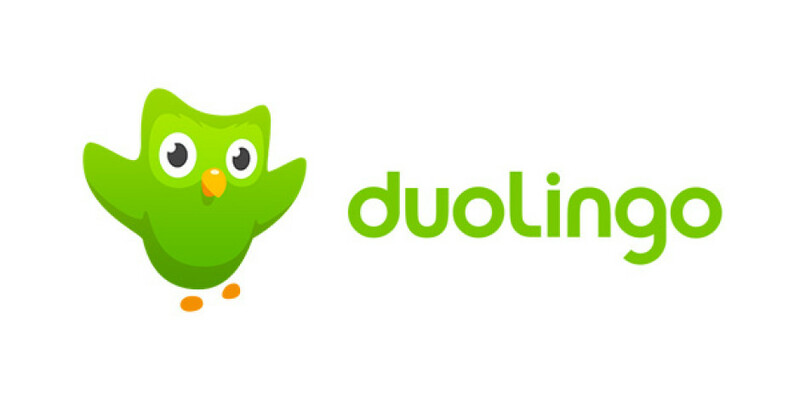 You can take lots of lessons in many languages via Duolingo! And it’s all free! Most of the airlines around the world have been using this application. It provides task details, door information, 3D airport images, social gatherings, event, and flight schedules to follow and the latest updates about flight can be done with this application. This app provides to follow currency conversions even if you are offline. It’s like a gift for cabin crews who work a lot because you really need to know the money exchanging thing. Also, users allowed to exchange and money transfer via this application. Yelp shows you the best restaurants, museums or cool point in every single city that you will visit which nearby. If you have no plan before you go somewhere Yelp is a great way to experience the city. Also, you can find hospitals, airports or hotels with this app.